Lego made an exciting announcement yesterday that they are set to open a flag ship store in London’s Leicester Square. The new store will be set across two floors and spread over 5,420 sq ft. This is set to become a must see tourist attraction for those heading into the capital. The store is set to sell scale models of both the Houses of Parliament and Big Ben, with the Big Ben model even including a scale version of the Big Ben bell. 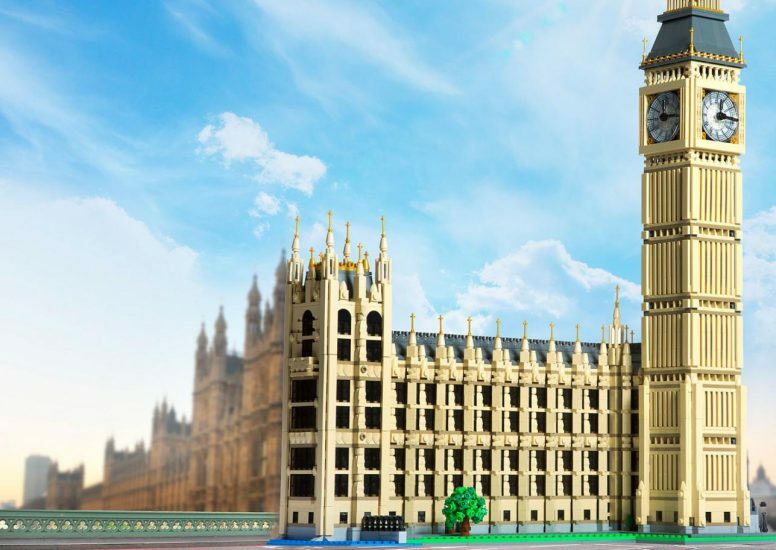 This will give Lego fans the chance to recreate some iconic London landmarks. Interactive technology will also feature in this new flagship store which has not yet been seen in any of the existing Lego stores. These Lego stores create a one of a kind Lego experience for every customer and will aid the brands growth strategy. We look forward to visiting the new Lego flagship when it opens later this year!